*Restrictions apply. Offers are not incremental (i.e., a hostess does not receive two packages of Glimmer Paper for a $300 workshop or two bundles for an $800 workshop). Contact me at sandee904@yahoo.com to schedule your Stampin' Up! party as Sale-A-Bration closes March 22nd. 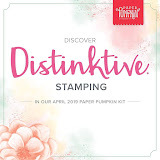 Or, place your order through my Stampin' Up! online store at sandee904.stampinup.net. 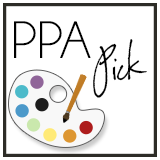 Bonus: If you (1) host a $150 workshop or place an order through my online store, and (2) subscribe to my blog, I will send you a current product ribbon share as a thank you for joining my blog.